BMWs top of the line convertible is a fine piece of engineering offering exceptional handling, elegant looks and a fine interior. 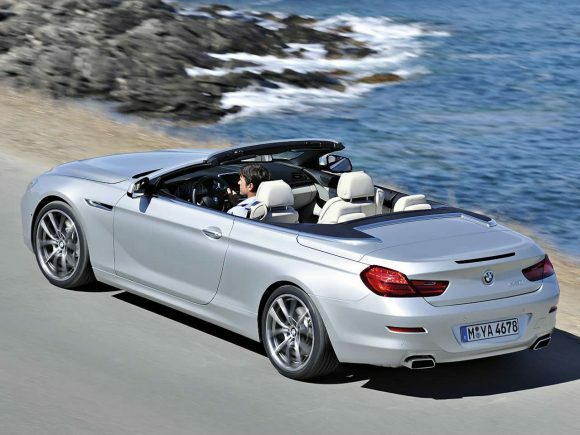 The previous BMW 6-Series Convertible was an excellent car, but wasn’t as handsome as competitors from Porsche and Mercedes. The 2011 released car cleaned up its act on this count as well as making general improvements all round. 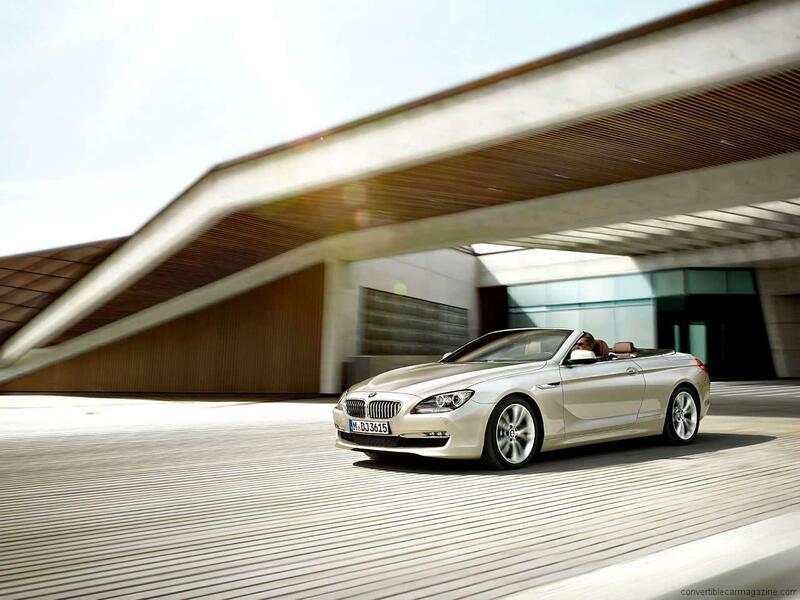 The 3 litre BMW 640i Convertible has a twin turbo charged straight six cylinder engine that comes close to the V8 650i on performance while maintaining an admirable fuel economy. Fast luxurious and comfortable; for an every day use sports car the BMW 640i Convertible is very hard to match. The BMW 650i benefits from a mighty turbocharged V8 giving it ample power and masses of torque not to mention a stirring soundtrack. Fuel economy is and emissions are not as responsible as that of the 640i but it still doesn't drink like a supercar. 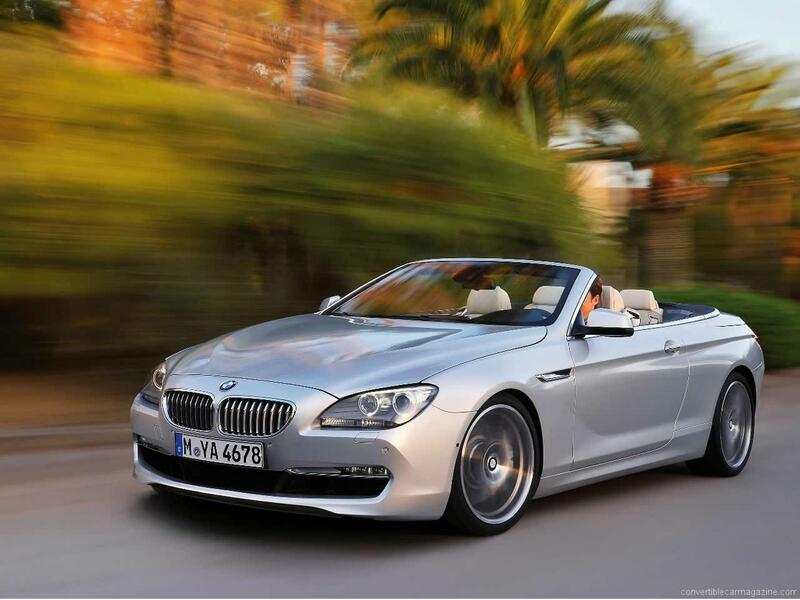 The driver of a BMW 650i Convertible has much of the performance and refinement of Bentley or Aston Martin without being quite so attention grabbing. If you thought the petrol 640i was frugal, the diesel BMW 640d that was added to the 6-Series range in 2012, is in another league. The 3-litre turbocharged engine has ample power and massive torque low in the rev range making it an impressive performer. 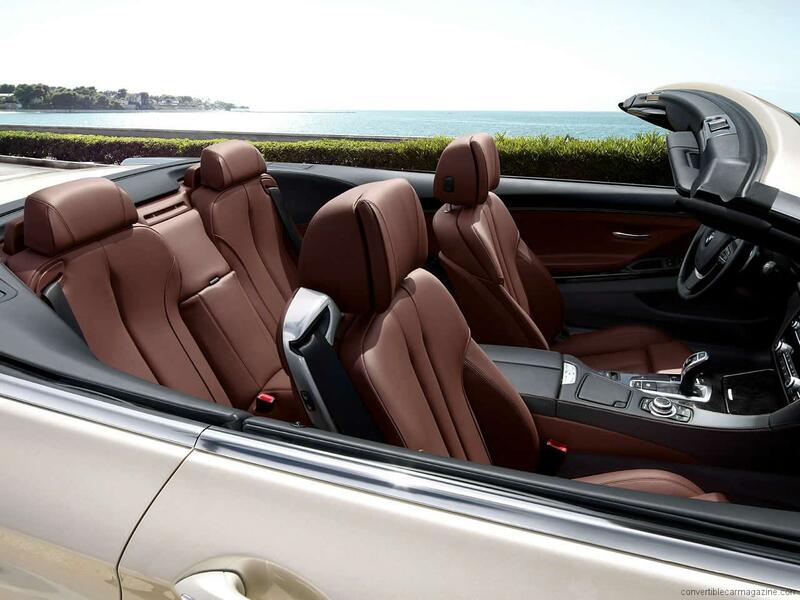 A very impressive all round luxury grand touring convertible car. Do you drive a BMW 6-Series Convertible? Would you recommend it to others? 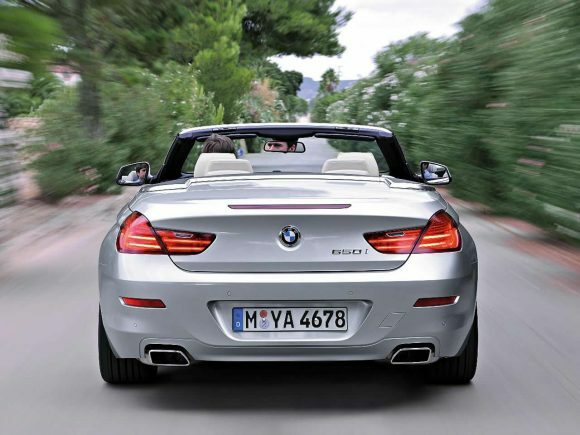 This BMW already has one owner review, continue the conversation and let us know what you think of the car. I’ve had my 640d m sport for a year now, 51mpg is only achieved in Eco mode 36 mpg is a far more realistic figure! 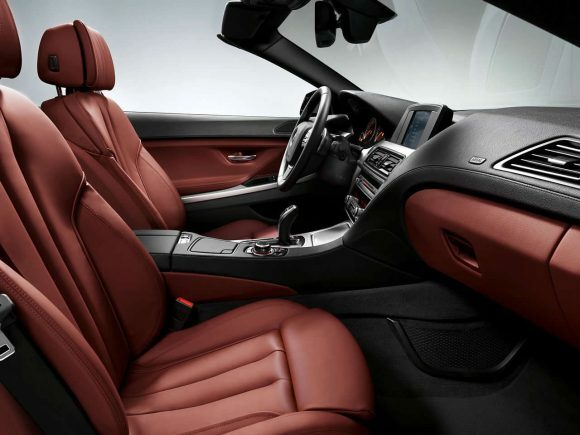 The m sport has the body kit, sport steering wheel and M entry plates, the roof is faultless’! 0-60 in 5.5 from a diesel is awesome, and has a nice little roar when booted…. you won’t believe it’s a diesel engine only at first start Up. There have been no faults whatsoever, I tend to drive it in sport mode as this sharpens up the throttle response considerably there are 4 modes to play with comfort, sport, sport+, eco mode, it’s a big car and needs concentration while parking or you will bash the 20 inch M alloys. Plenty of room in the back even for long journeys (which is rare for a cabrio, a lot boast 4 seats but don’t deliver in reality) the boot is a decent size, again a rarity in a convertible. In summary a very accomplished vehicle and I would award it 9 out of 10. Don’t pay full price as BMW will do deals.